In an era in which people are living longer, two challenges in particular may arise that can weigh heavily on seniors and their families. Loneliness is acknowledged to be a leading cause of depression, and finances can become a growing concern. With Friendship Suites™, we’ve created a solution designed to alleviate stress and encourage fulfilling relationships. In the Friendship Suites™ program, two residents are carefully matched to share an apartment, retaining their own private bedrooms. Through this program, residents enjoy significant cost savings, as well as great company. 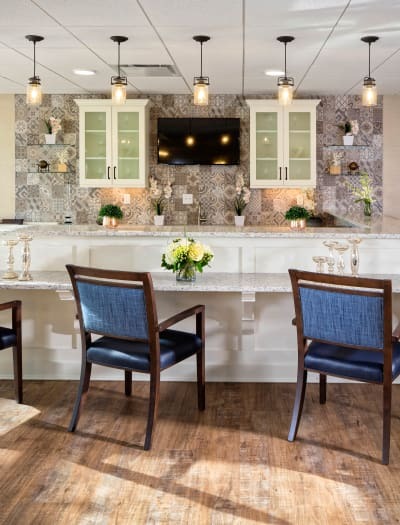 Get in touch to arrange a tour of our full-spectrum senior living community close to Sandwich and Bourne, MA. Friendship Suites™ was inspired by our belief that life is most fulfilling when it is shared. The program promotes socialization and builds rewarding friendships in a supportive environment. According to research, elderly people are more prone to depression and other mental-health problems if they live on their own. Learn more about this unique program and the rewards it can bring to your daily lifestyle. Lower the cost of a suite without compromising your privacy. 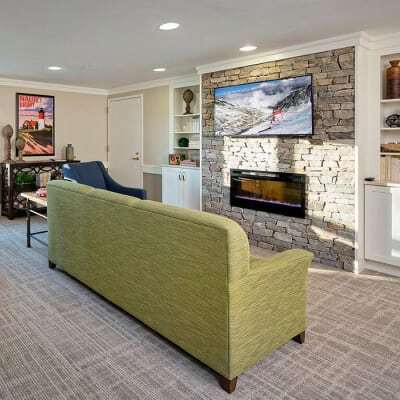 Each apartment includes a private bedroom and bathroom for each resident, a shared common area, and access to all the benefits of a full-service retirement community. 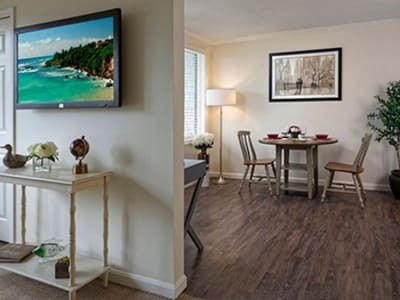 Maplewood at Mayflower Place carefully assesses personality types and interests, and matches seniors who are best suited to become lifelong friends. Friendship Suites™ is a personalized program intended to provide premier services and solutions to Maplewood residents and their families. Download our Friendship Suites™ PDF. To learn more, contact Maplewood at Mayflower Place.